Welcome to Movie Year 2019! We’re still in the process of parsing out the good and the bad of the previous year (the Oscar nominees were announced on Tuesday), but already this year has a crop of great potential entertainment ready to go. Here’s a sampling of the notable blockbusters, arthouse releases, and everything in between to keep an eye out for this year. 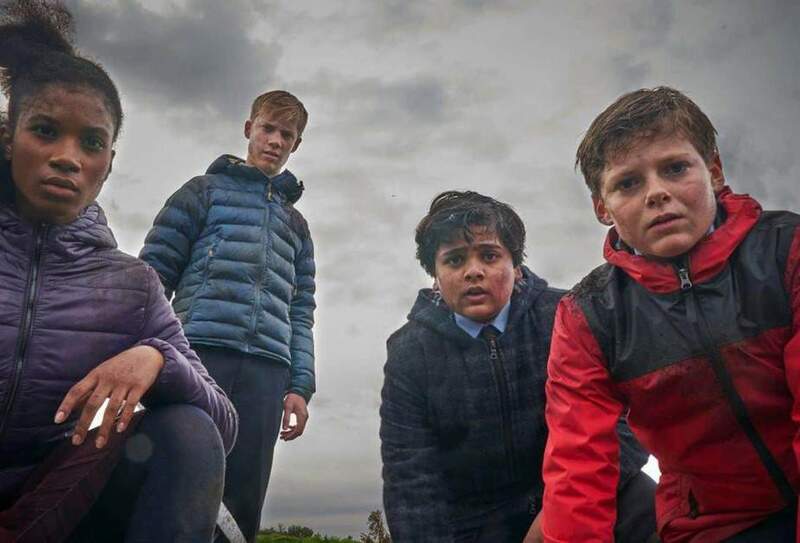 The Kid Who Would Be King is writer and director Joe Cornish’s first film since 2011’s cult hit Attack the Block (the movie that introduced us to future Star Wars star John Boyega, and also featured future Doctor Who Jodie Whittaker). It’s been too long since Cornish last stepped behind a camera. His latest, a family-friendly modern take on Arthurian legend, is a delightful, welcome return, full of hope, charm, and creativity. Dan Gilroy’s last film, Roman J. Israel, Esq., left a little something to be desired. 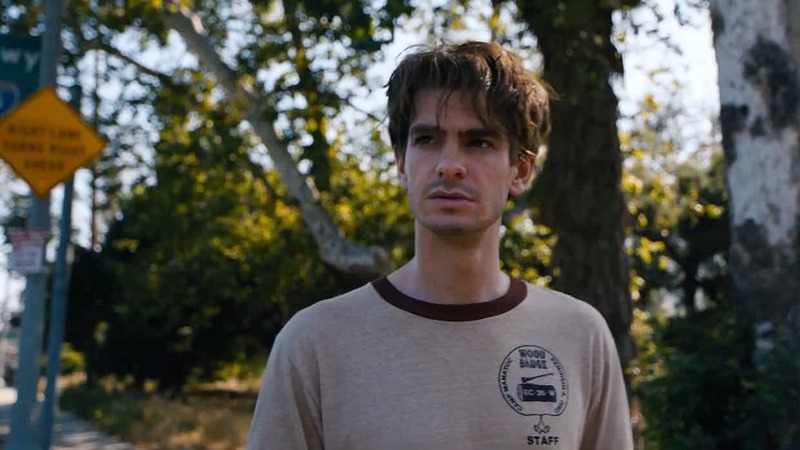 However, the writer and director’s latest looks like a darkly delightful return to the unsettling character portrait he gave us in 2014’s Nightcrawler. The stars of that film, Jake Gyllenhaal and Rene Russo, are reunited here, joined by a crackerjack cast that includes John Malkovich, Toni Collette, Daveed Diggs, and the always-welcome Billy Magnussen. After the trailer for Velvet Buzzsaw dropped a couple of weeks ago, it shot up to the top of many movie fans’ “must-see” list. L.A. art world snobs being offed by haunted art? Sign me up. Early March brings us Marvel’s first female-led solo movie, with Brie Larson playing Carol Danvers, a.k.a. Captain Marvel. Set in the 90s, the movie also gives us a look at a pre-eyepatch Nick Fury, who looks like he’ll be working in close collaboration with Carol. 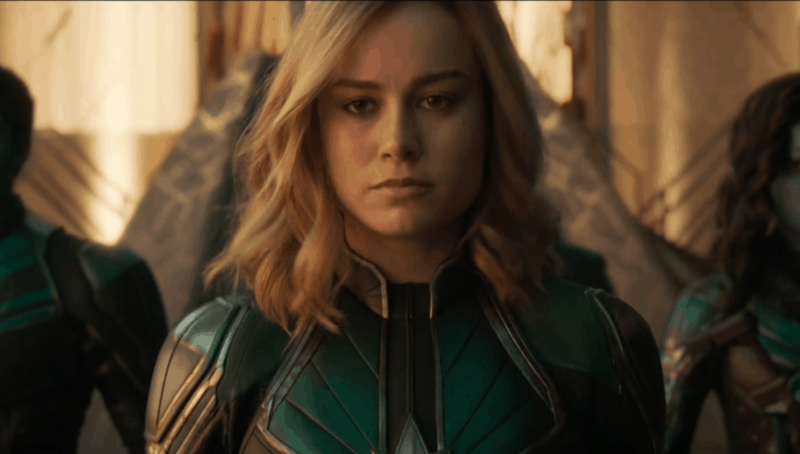 The talent behind the camera for Captain Marvel is as interesting as the story in front of it. Directing team Anna Boden and Ryan Fleck are known for character-based indie dramas like Half Nelson, Sugar, and Mississippi Grind. What they’ll do with a big-budget superhero movie is anyone’s guess. 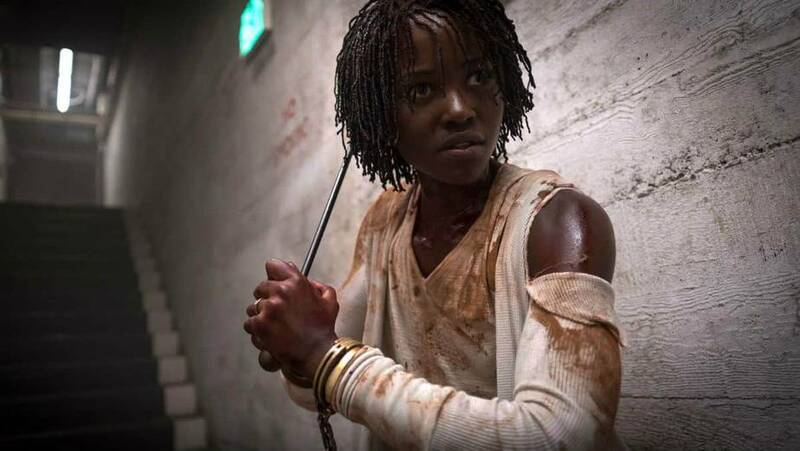 Writer and director Jordan Peele has been teasing Us since last year. 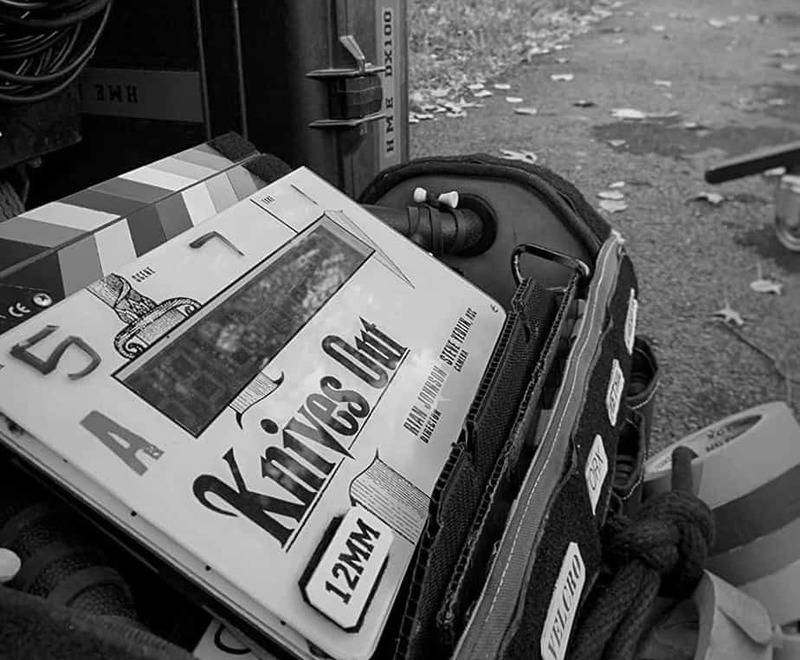 The film’s first trailer dropped on Christmas Day, a nightmare-fueled gift to curious fans. Peele has said the film isn’t political in the same way his Oscar-winning debut, Get Out, was. However, it’s hard not to look at the trailer and see a few possible artistic statements that could come to the forefront. Lupita Nyong’o plays a mom headed to her childhood home on vacation with her husband (Black Panther MVP Winston Duke) and their 2 kids. Nyong’o’s character’s past trauma gives way to current terror when she and her family encounter murderous doppelgängers of themselves. 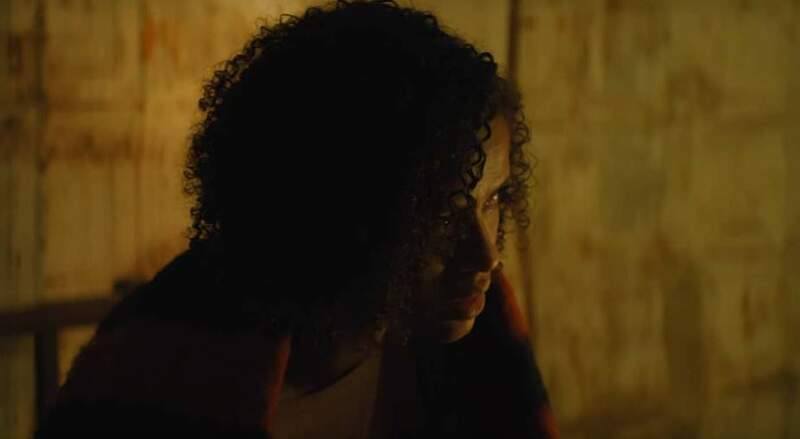 Like Velvet Buzzsaw, not much was being said about Fast Color until the trailer dropped recently. Since then, the hype has been quickly growing for Julia Hart’s drama about a woman (Gugu Mbatha-Raw) with superhuman abilities. After years on the run from a shadowy organization, Mbatha-Raw’s Ruth returns to her childhood home, her mother, and the superpower-gifted daughter she left behind. We don’t know much yet about director Christopher Morris’ new film, his first since 2010’s Four Lions. But knowing we’re getting new work from him should be enough to cause excitement. 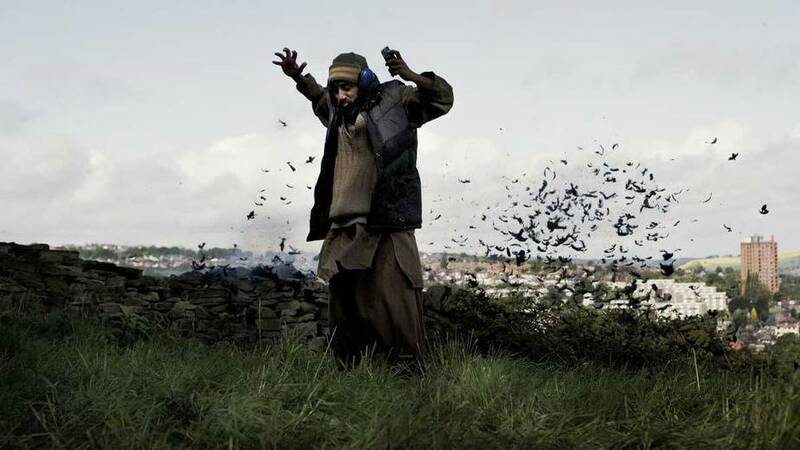 Four Lions, a satire on terrorism, was hilarious and transgressive, very much keeping with Morris’ background in surreal comedy and political satire. Since then, he’s been staying busy in television, directing episodes of HBO’s Veep. The film premieres in March at SXSW. Warner Brothers’ DC Extended Universe may finally be lightening up. 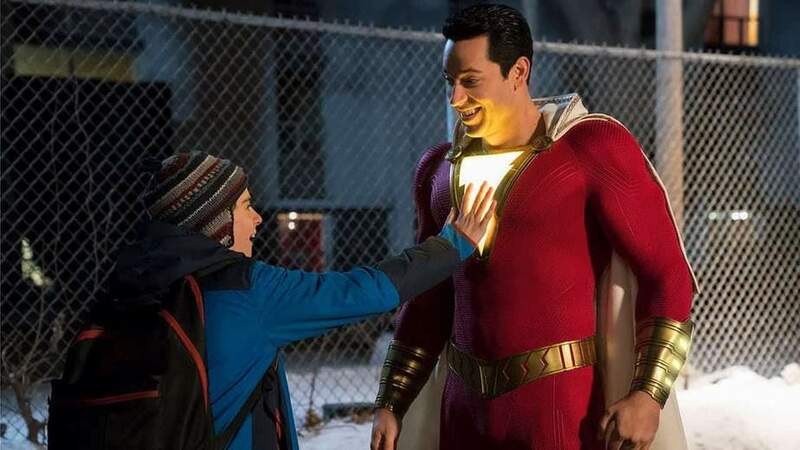 Shazam!, the studio’s latest comic book film, looks like a pretty fun adventure, about a rebellious foster kid who can turn himself into a superhero (played by Zachary Levi). Is the movie’s now-infamous million-dollar supersuit going to pay off? Only time will tell. The words “Claire Denis in space” evoke a mixture of surprise and excitement for a specific set of cinephiles. The French auteur has given us explorations of privilege (White Material), love as a divorced single mom (Let the Sunshine In), and masculinity (Beau Travail), as well as the occasional vampire movie (Trouble Every Day). 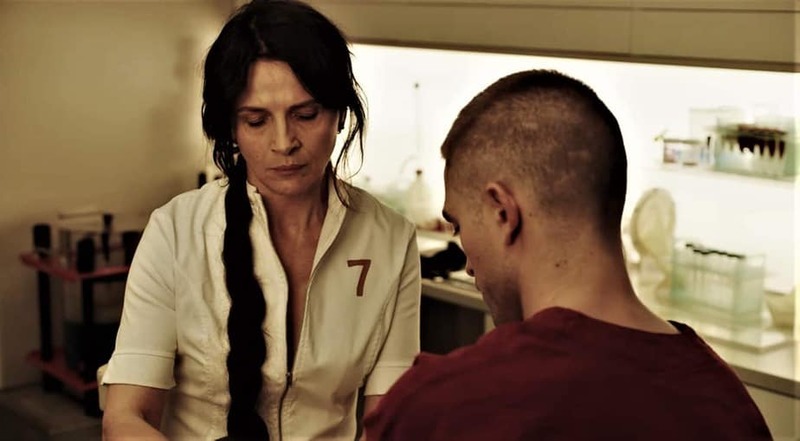 Her latest, the director’s first English-language film in a career of 30-plus years, gives us Robert Pattinson, Suspiria’s Mia Goth, and Outkast’s André Benjamin as convicts sent to pioneer deep space. Juliette Binoche accompanies them as a scientist experimenting with fertility out in the void. Let me be clear: Expectations for Detective Pikachu, which has been in development for a while, were originally very low. The movie bounced from studio to studio, while skepticism about the project thrived. News that Ryan Reynolds, of Deadpool fame, would be voicing the traditionally squeaky, adorable Pokemon didn’t help matters. Then the trailer came out, and left viewers’ jaws on the floor. 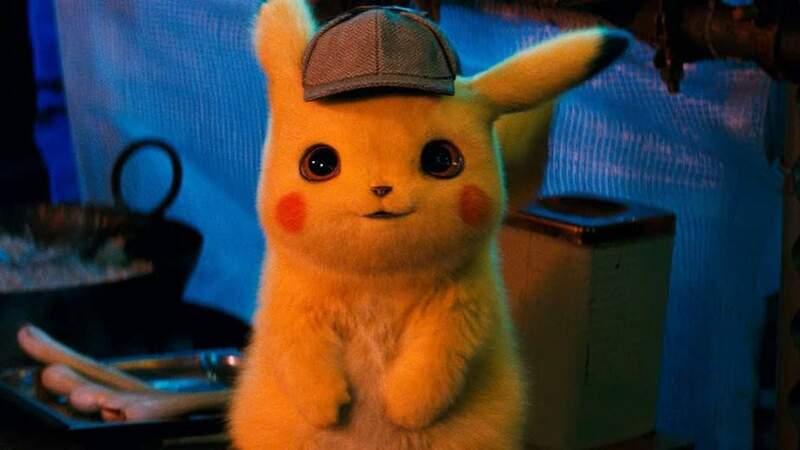 Detective Pikachu looks legitimately charming, and the internet couldn’t be more pleasantly surprised. We’ll see what the final result is come May. The first John Wick was one of 2014’s biggest surprises, with its incredible stunts and intriguing, clandestine world of elite assassins. The film’s second installment was even more bananas. 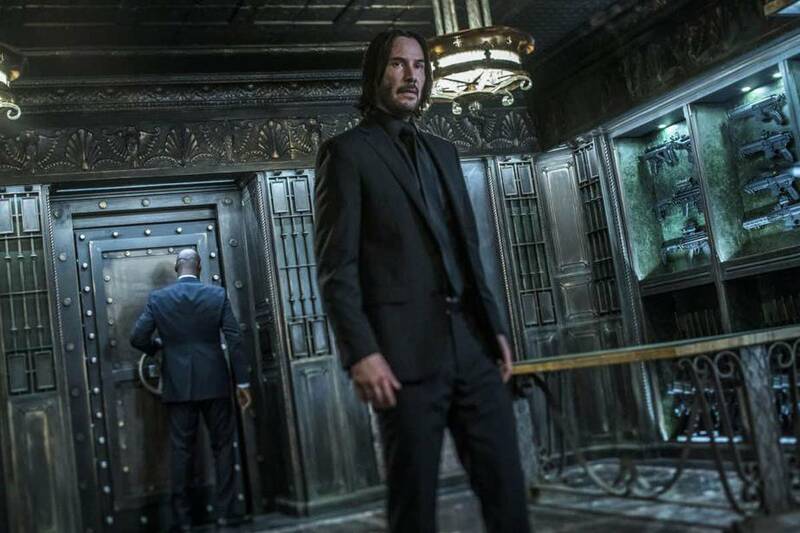 So far, John Wick: Chapter 3 looks like it’s going to top them all. Have you seen the trailer? John Wick kills a guy with a book! A book! And we haven’t even seen Jason Mantzoukas’ Tick Tock Man, a character I’m assuming will just be his Brooklyn Nine-Nine character wearing a Flavor Flav-style clock around his neck. If nothing else, just get excited to watch Keanu Reeves execute bad guys on horseback. Gareth Edwards’ 2014 reboot of Godzilla was a good old-fashioned Kaiju throwdown. Five years on, Michael Dougherty’s sequel gives us not just one rival for our favorite monster to fight, but 3. Mothra, Rodan, and King Ghidorah will be around to help escalate the proceedings. There are some talented humans, too, if that’s your thing. Millie Bobby Brown, Vera Farmiga, and Kyle Chandler are part of the cast. Several Godzilla cast members return for this installment, including Ken Watanabe as well as Sally Hawkins, who appears to have kind of a thing for monsters lately. Go figure. Nobody was asking for another Men in Black movie. But if it was going to happen, this looks like the ideal way to do it. 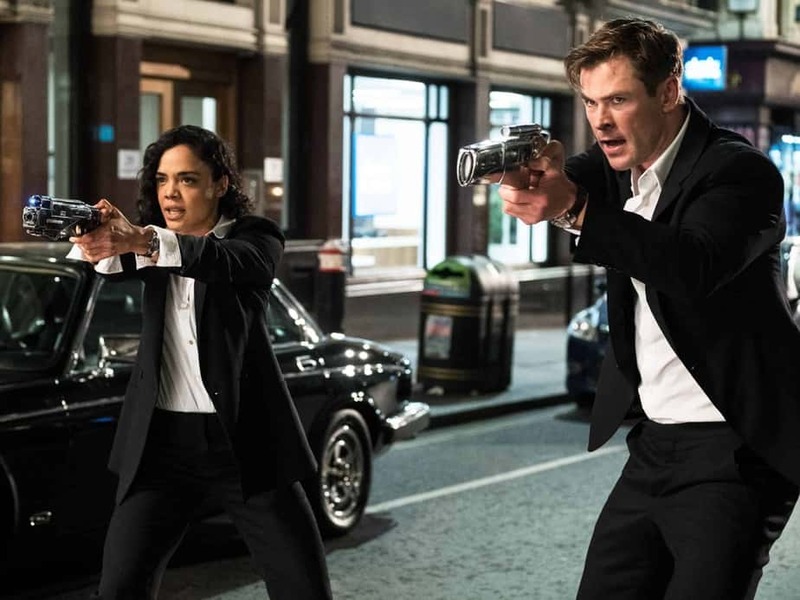 Thor: Ragnarok co-stars Chris Hemsworth and Tessa Thompson reunite to play MIB agents, with the story happening in the organization’s London bureau this time out. By the looks of things, Thompson will be playing a newcomer to the operation, a la Will Smith’s character in the original movie. F. Gary Gray, most recently of The Fate of the Furious and Straight Outta Compton, feels like a great choice to give the movie some style along with its wild action. It feels a little strange to still be having Toy Story movies 24 years after the first film’s release. However, Pixar has pretty consistently proven that they can inject creative ideas into their oldest feature film property. Plus, the existing teasers look bizarre in the best way. Here’s hoping Keegan-Michael Key and Jordan Peele’s fairground toy characters play a larger role than just teaser trailer fodder. The sequel to the charming Spider-Man: Homecoming presumably takes place pre-Avengers: Infinity War, given that Tom Holland’s friendly neighborhood wall-crawler is still, you know, around. This time out, Peter Parker and his friends are headed to Europe on a school trip, where Peter’s recruited by Samuel L. Jackson’s Nick Fury to battle an enemy known as the Elementals, with help from Jake Gyllenhaal’s Mysterio. If you’re familiar with Spider-Man lore, you’ll know Mysterio isn’t a good guy, so there are likely a few twists in store here. 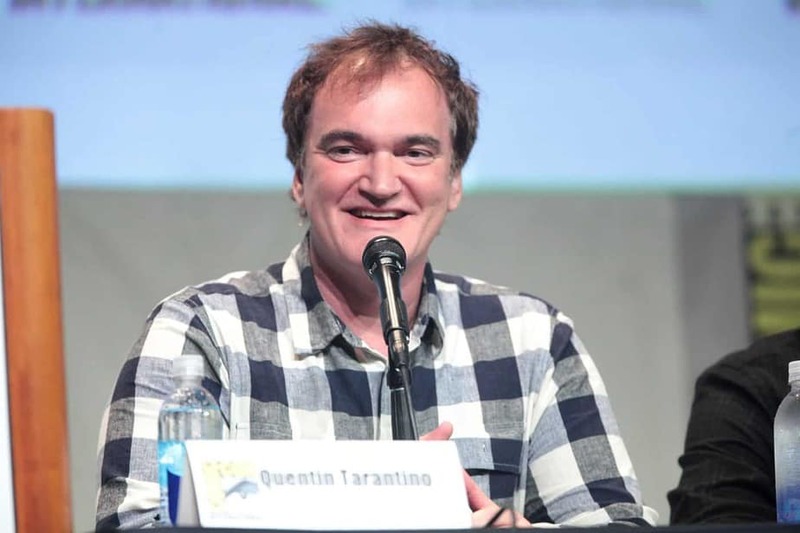 Quentin Tarantino takes on the Manson Family murders in his latest outing, about a TV star trying to transition to film, and his stunt double, who end up living next door to future Manson victim Sharon Tate. Even if the subject matter seems of questionable taste, the cast list is pretty impressive: Brad Pitt, Leonardo DiCaprio, Margot Robbie, Emile Hirsch, Al Pacino, Kurt Russell, Tim Roth…the list goes on. If you want to get a primer on L.A. during the Manson years, check out the excellent mini-series from the podcast You Must Remember This. But be warned, it’s not for the faint of heart. David Robert Mitchell’s follow-up to the great It Follows was originally slated to come out last year. The film’s festival reaction was…mixed. Depending on who you talk to, Mitchell’s millennial slacker-noir is either inventive, ambitious, or a complete bore, which is a pretty broad set of reactions. Audiences will finally get the chance to see for themselves when the movie opens (for real this time) on August 8. The Hangover’s Todd Phillips wrote and directed this standalone origin story of Batman’s famed villain, which apparently takes thematic cues from Martin Scorsese’s The King of Comedy. Not necessarily what you’d expect, given the last take we had on the character was Jared Leto’s regrettable incarnation in Suicide Squad. This version of the clown prince of crime’s beginning casts Joaquin Phoenix as a failed stand-up comic who’s driven to kill. 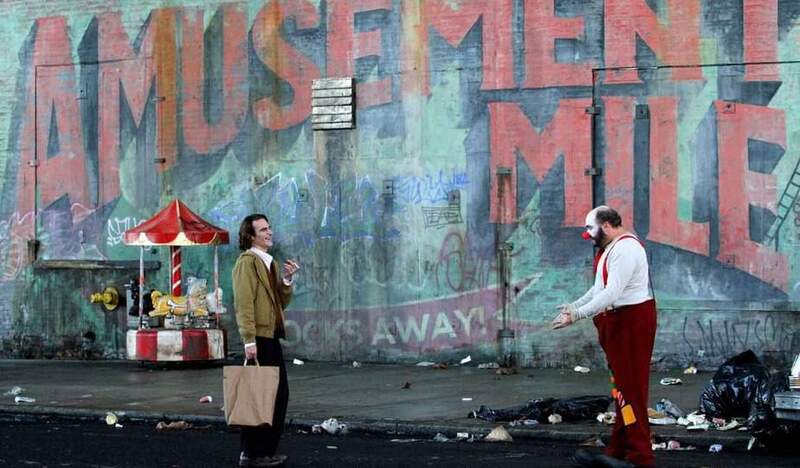 Right now, given what’s known about Joker, the film could either be an epic disaster or an intriguing character study. In either case, the results should be fascinating. 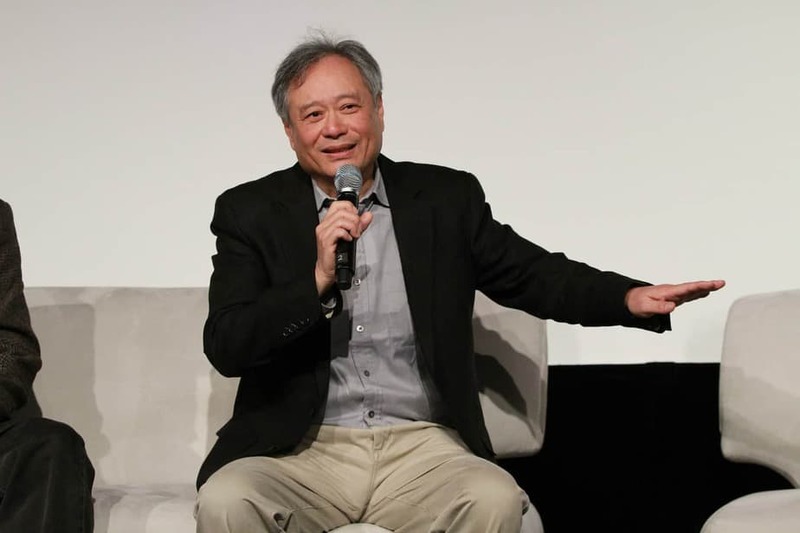 Ang Lee directs Will Smith in a sci-fi thriller. Do I have your interest yet? What if I told you Will Smith plays a clone of himself? There we go. In Lee’s film, Smith plays an assassin who tries to leave the life, but is pursued by his clone. It sounds like a mix of John Wick and Looper, and let’s be honest, that sounds pretty great. 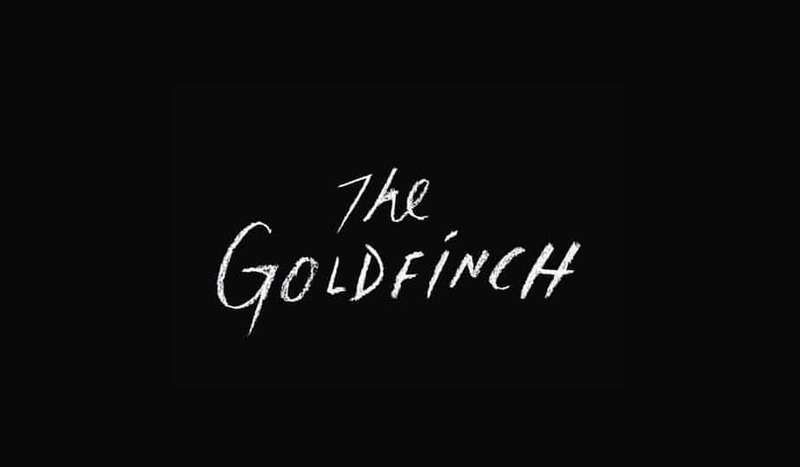 Donna Tartt’s Pulitzer Prize-winning novel, about a terrorist attack survivor who becomes an art thief, gets the cinematic treatment this fall, with a cast that includes Sarah Paulson, Nicole Kidman, Ansel Elgort, and Jeffrey Wright. Director John Crowley’s last film, Brooklyn, was a beautiful coming-of-age story. Screenwriter Peter Straughan has more of a mixed reputation. His resume includes the intricate espionage drama Tinker Tailor Soldier Spy, the lovably weird indie comedy Frank, and the disastrous The Snowman and Our Brand is Crisis. Hopefully, the book’s excellent storytelling means that the better elements win out here. If you loved Won’t You Be My Neighbor, get ready to cry all over again. 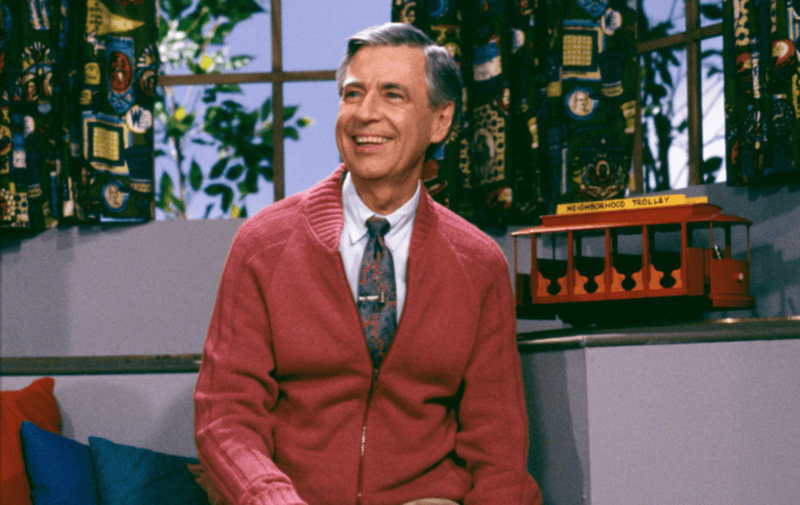 This Mister Rogers biopic has Can You Ever Forgive Me director Marielle Heller telling the true story of the friendship between Fred Rogers and journalist Tom Junod. It’s hard to think of a more genial performer than Tom Hanks, making him a perfect fit for the role of Rogers. Expect a heavy dose of compassion, empathy, and cardigans. Johnson’s no stranger to classic mysteries. His breakout film was the teen-noir Brick, where modern-day high schoolers spoke in classic detective movie slang. This one’s got a stacked cast, too, including Chris Evans, Toni Collette, Daniel Craig, Michael Shannon, and Lakeith Stanfield. 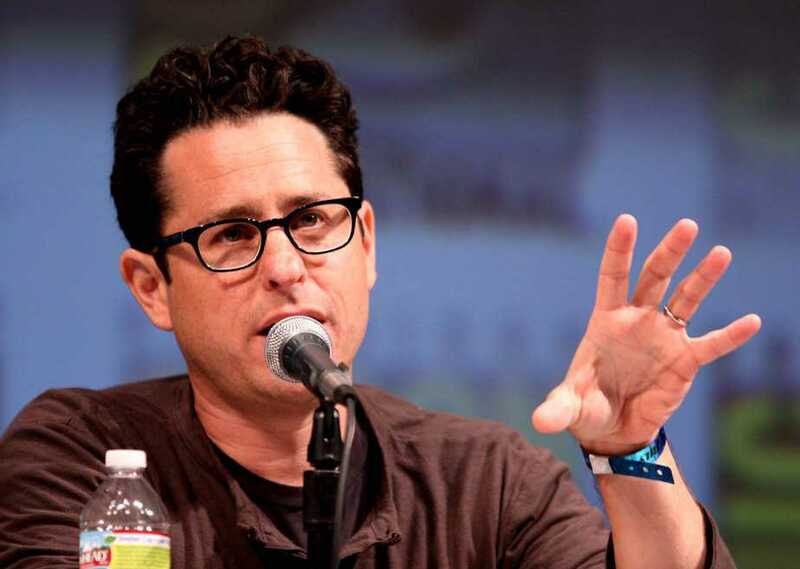 J.J. Abrams is back behind the wheel in the last installment of the new Star Wars trilogy. Theories are plentiful as to what will happen in the film, though my personal favorite theory is the one put forth by video blogger Patrick Willems. This isn’t because I want it to happen, but because I fear there will be a lot of retconning to “fix” the (very good) changes that Rian Johnson made in The Last Jedi. Fixing everything via time travel seems like a pretty terrible way to do that, but…it could happen. Put this one solidly in the “what?” category. Tate Taylor, director of the Civil Rights-era drama The Help, has re-teamed with that film’s star, Octavia Spencer, to make…a horror movie. 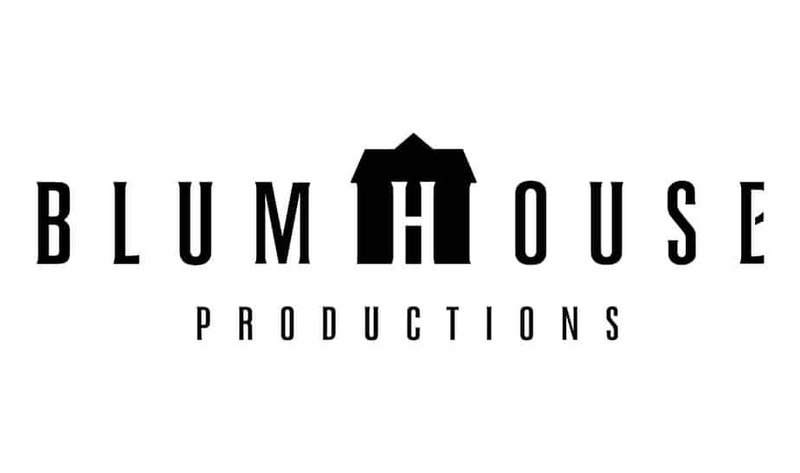 Not just any horror movie, either, but one produced by Blumhouse, the studio that gave us Get Out, the new Halloween, and The Purge. The script comes from a writer whose background includes episodes of Workaholics and Sacha Baron Cohen’s satirical show Who is America. Spencer is playing the villain. Whatever Ma ends up being, “boring” isn’t likely to be it. Peter Strickland’s latest oddball horror throwback started playing the festival circuit last fall, when I caught it in Toronto. It’s an odd, eerie, and often very funny horror pastiche about an evil dress, sold at an otherworldly (and possibly demonic) department store. The dress moves from owner to owner, causing fatal consequences for anyone who wears it. In addition to the spooky stuff, there are also some great, bizarre comedic turns from actors like Julian Barratt, Steve Oram, and Gwendoline Christie. In Fabric may not end up being everyone’s taste, but those on its particular wavelength will find a lot to savor.